Today’s Merry Monday freebie is a fabulous Christmas quote by James E. Faust about how the way of Santa Claus is the way of Jesus. 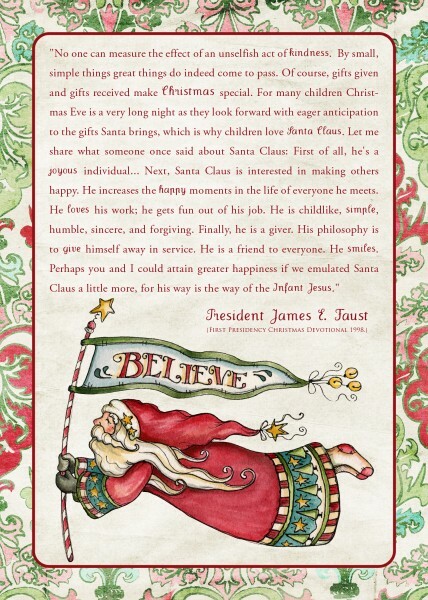 I’ve been thinking about this topic because my 8-year-old has realized the truth about Santa. We had “the talk” and I shared this idea with her … that what is real is the Spirit of Christmas … of Christ, that is embodied in the figure of Santa. All that is good, cheerful, kind, and selfless is definitely something I BELIEVE in. To download the 5×7 print, click on the image above to enlarge. Save it to your computer and print away. This would make a great little print to slip in a neighbor gift. Enjoy! But wait – it’s not Monday, you’re saying! Right! But like my dad always says, “A man’s gotta do, what a man’s gotta do.”… only in this case, it’s a mother’s gotta do … My life is filled with 4 little ones under age 8 and so we just roll with the punches… and with 3 little boys, there are lots of punches. Just kidding! Anyhoo… here we are on Wednesday with a freebie. 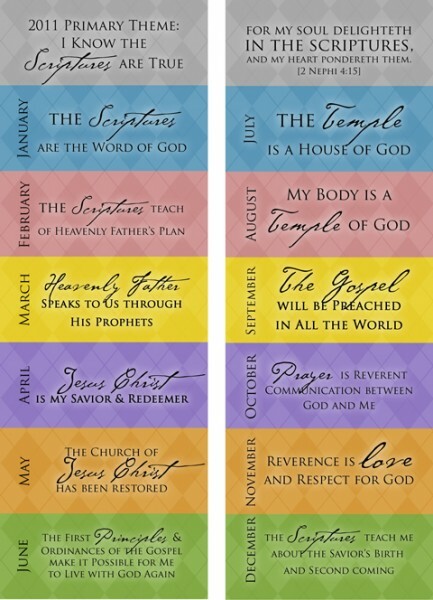 I put together these 2×6 inch bookmarks for the children in our LDS Primary group and thought I’d share the files with y’all. Here’s the sample image. The actual image size is 2.127 x 6.127 which are the full-bleed measurements to print at a printshop. I had 200 gloss coated double-sided thick-cardstock bookmarks printed at overnightprints.com for $28. They have smaller quantities available. If you order from them, just be sure to find a coupon code. I used bc100 which gave me $10 off my order. I’ve also had a lot of people asking about printing the monthly themes at 8×10 or 8.5×11 size. If you try and print the 5×7 image larger, it might be fuzzy. 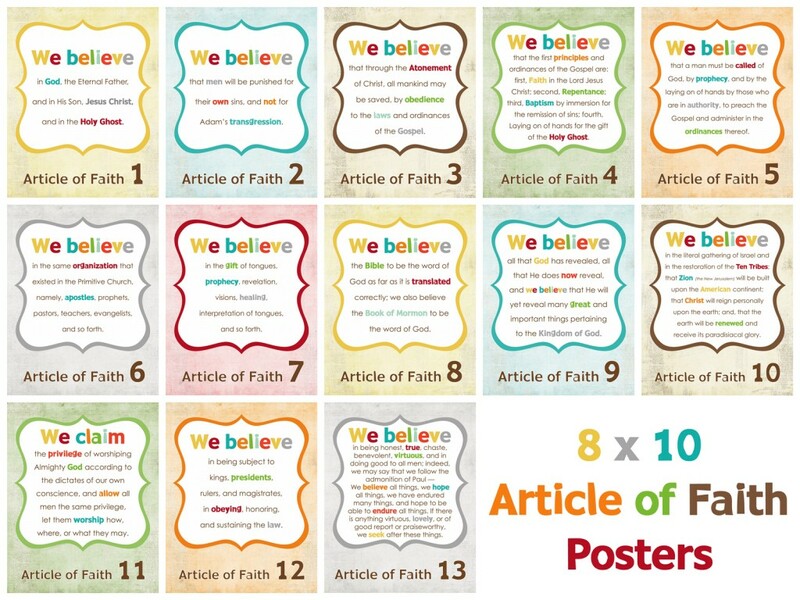 I’ll try and get a larger size posted soon so you can print them for your primary class. Thanks to Crystal Wilkerson for her darling Argyle paper. And of course credit for wording goes to the 2011 Outline for Sharing Time available at lds.org. Instead of posting a freebie of my own, I wanted to share links to other darling freebies for you to enjoy. Jennifer, Jamie, and Jodie over at eighteen25.blogspot.com are sharing this Christmas Subway Art + Banner. 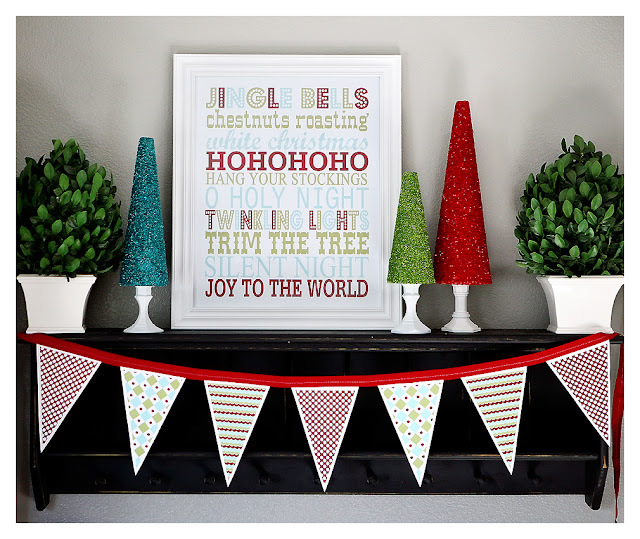 It is a darling holiday print as a 16×20 download. Very cheerful! Monika at i love it all has oodles of cute downloads inlcuding these treat bag toppers and little moments prints. Click on the images to see the blog post and download links from Monika. I’ve loved Shabby Princess designs for years. She has several holiday (Thanksgiving and Christmas) downloads available at the Shabby Princess download page. Click on the image below to get to the dowload of her free Christmas Recipe Cards. Even if you don’t know how to digitally alter them, you can print them out and write the recipes. Handwritten items are a treasure these days! More info is coming this week on Family Tree Prints. Sorry that it’s taking me so long to get all the details settled. 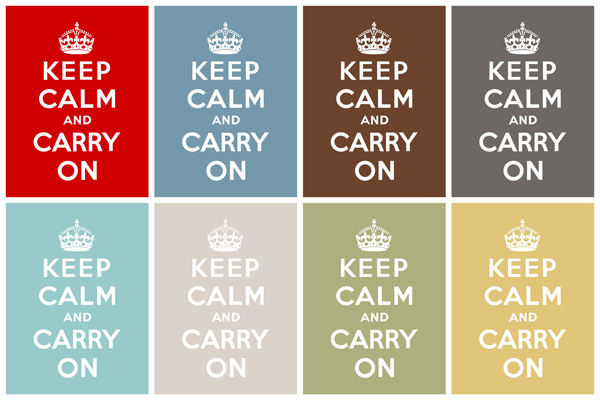 Mothering 4 little ones takes a lot of my time and energy… but never fear… we’ll get it going! Also – be sure to check out SFD on Facebook. 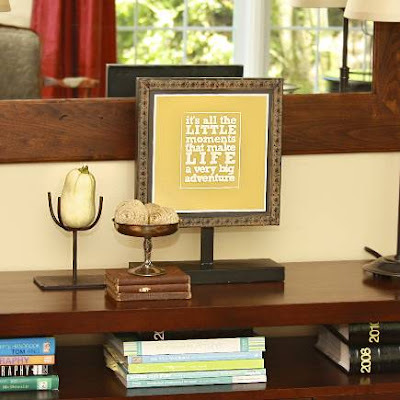 You can get the latest Simply Fresh Designs news there… or by subscribing to the SFD blog feed. Happy Thanksgiving! Enjoy all your wonderful blessings. 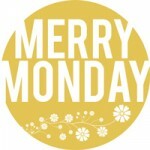 Today’s freebie for Merry Monday is a set of 8×10 CTR Shield Prints. 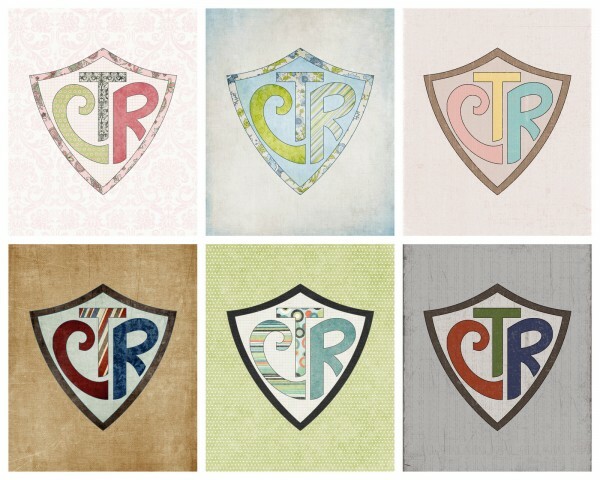 The CTR Shield symbol is used in LDS culture by members of all ages as a reminder of the motto, “Choose the Right”. Update: Please see Simply Fresh Designs DropBox for Download of quiet books. In 2015, 3 new apostle pages were added to this book. Welcome back for Merry Monday. We’re sneaking it in late at night here. It was a busy day on the home front. Print the images just as you would a photo using a photo lab such as Costco, Sams Club, Walmart, Target, or print on your home printer. The images are 4×6 in size. To finish off the book, insert pages into a 4×6 photo album (which can be found at various stores for about a $1). Or you can mount the pages on cardstock, laminate, and spiral bind the book for a more polished look.